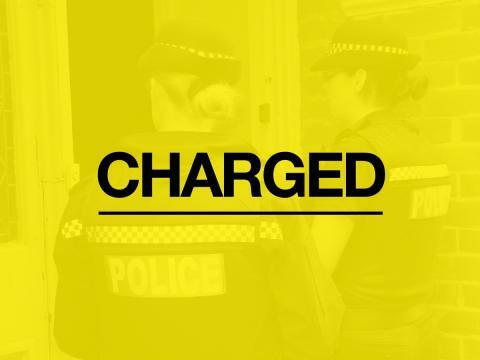 Officers carrying out patrols relating to Operation Holly have charged a sixty-eight year-old man from Portsmouth with drink driving and other offences. At around 6:30pm on Wednesday 26 December we received a report from a member of the public of a Fiat Doblo driving erratically on the M27. The Fiat subsequently knocked off the offside wing mirror of an unmarked police vehicle parked on the hard shoulder. Nigel Kim Slade of Clacton Road in Portsmouth was arrested and later charged with: drink driving, failing to stop after an accident, and failing to stop for police. He has been bailed to appear at Portsmouth Magistrates Court on Tuesday 15 January. Operation Holly is an operation to target drivers impaired through drink or drugs over the festive season. Officers from both Hampshire Constabulary and Thames Valley Police are conducting operations throughout December.